This is Sam Adams newest release. Available in early 2018. 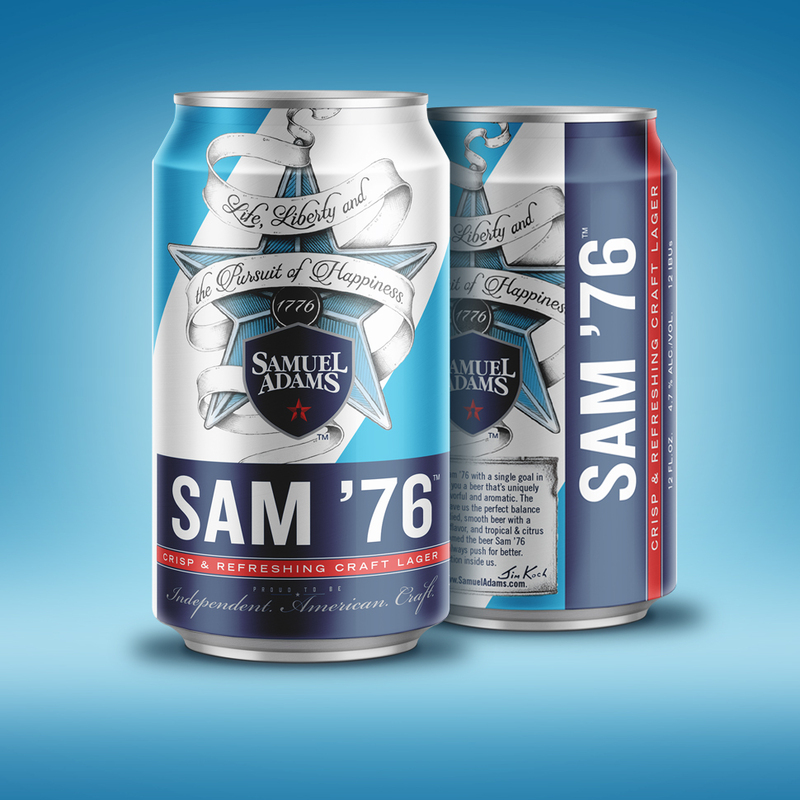 Jim Koch unveiled a new brew that is uniquely drinkable, flavorful and aromatic – Sam ’76. After a year of experimenting and 60 iterations with multiple combinations of 12 different hop varieties, the end result of Sam ’76 will surprise any craft beer lover with huge flavor yet light-bodied crispness.